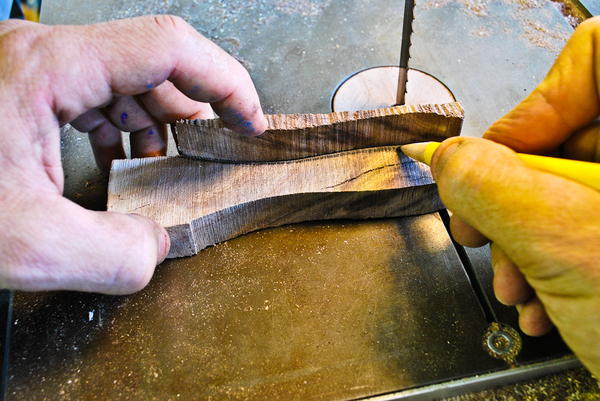 I've had a small piece of scrap black walnut in the shop for a while. 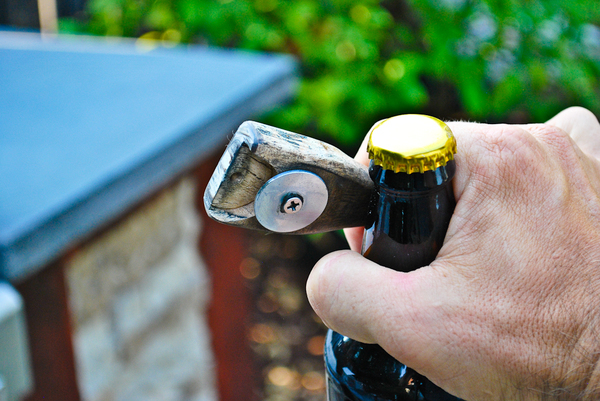 It was perfect to make a few simple bottle openers. Take a look. 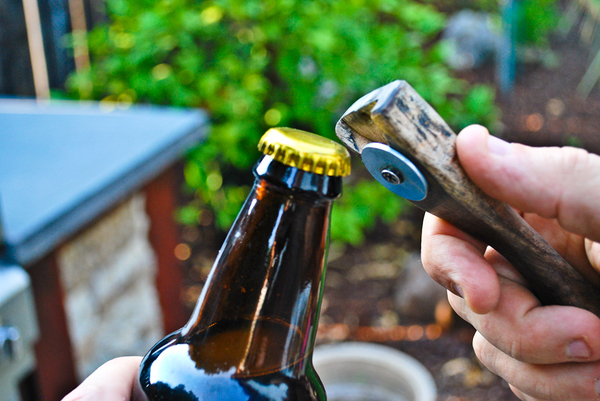 I can't seem to ever find a bottle opener when I want one. Sure, i could buy a few more but why not make them? I took a little slice of walnut and made a set of four so I could scatter them around the backyard and always have one close. 1. 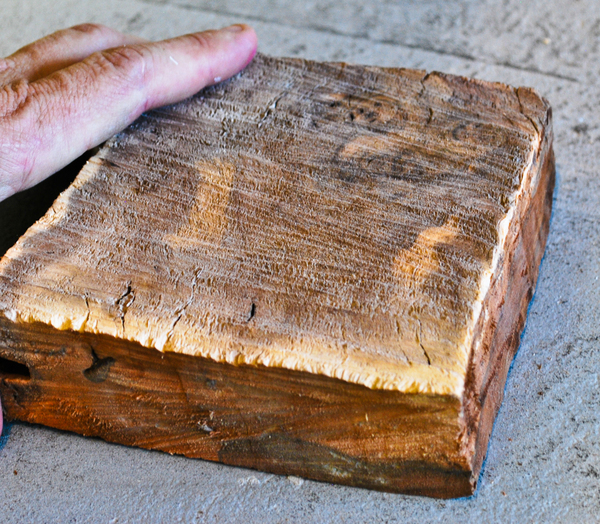 Pick the wood - The right wood should be hard enough to take some abuse, shy away from pine or similar soft woods. 2. Make the cuts - I cut the pieces wide enough to be able to shape later on the band saw, so rough cuts were about 1"x1.5" and about 5" long. 3. Sketch out the design - You could make the design more accurate, but I free-handed the cuts to make them organic then took them to the band saw. Tip: I use the cut-off from one side to sketch out the opposite side for symmetry. 4. 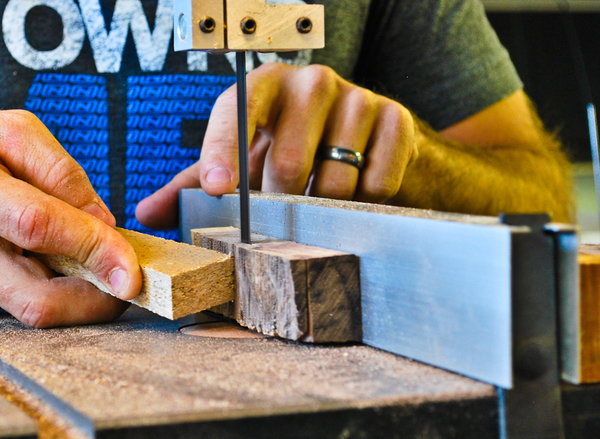 Cut the pieces - At the band saw, I cut the pieces to shape. 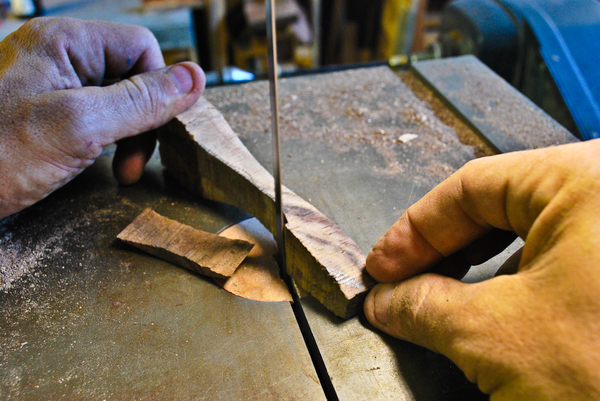 With such small pieces, be careful to keep hands from in front of the blade. Use push sticks whenever possible. 5. 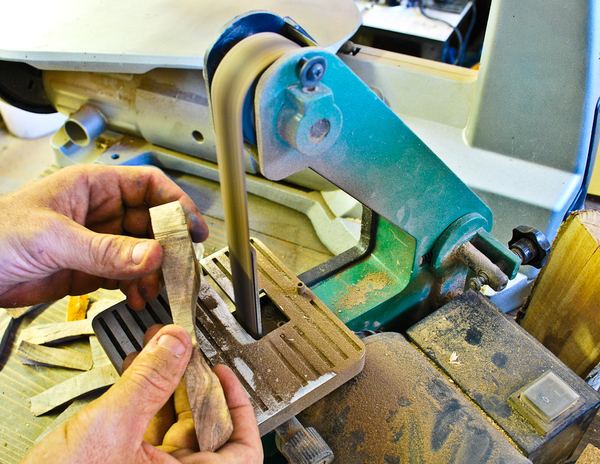 Sand smooth - After the openers are done at the band saw, they are smoothed out with a sander. This can be done by hand, but it will take a bit longer. 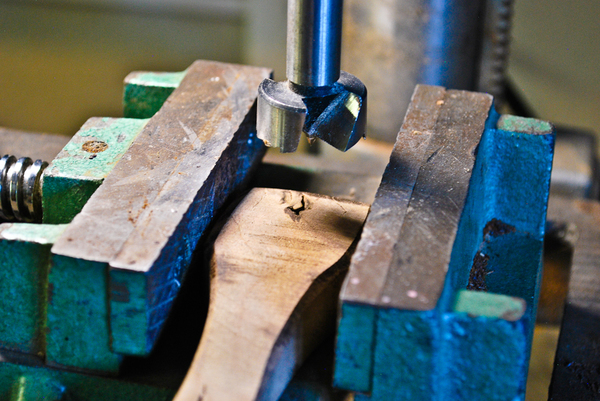 Once they are smooth, it's time to drill. 6. 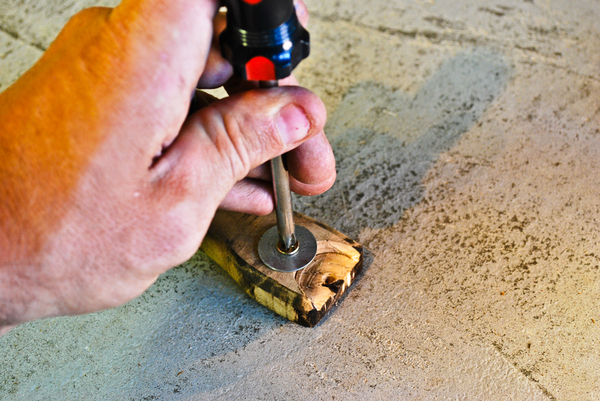 Drill the holes - Drill the opening for the bottle with a Forsner bit, about halfway to make an opening for the bottle cap top. 7. Finish and add washers - The wood finish on my pieces is a simple beeswax polish, which adds a bit of character to the wood grain. after a quick polish, I added washers to the underside to finish off the openers. Now all that's left is to open a cold one and enjoy having a few more openers within reach!